Short video I shoot with Karma and Hero4 Black. I recently tried the PolarPro cinema series ND filter with the hero 5 Black, and they work very well. Here's a little video I did with them. Who will buy this now? 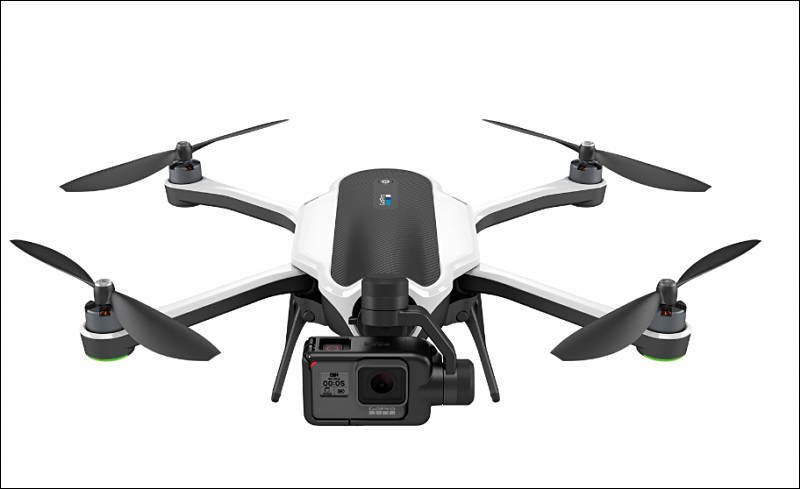 I will get it, if i get the drone for free. Poor drone is available again. Anyone used the Karma Grip with the Hero4? I understand that I must by a separate mount for the camera, but this doesn't accomodate the LCD backpack so that seems like a bummer. I prefer to frame the view with the LCD. Or can you still connect to your phone app while using the grip? @imackreath interesting comment about the mics and right - or left hand mounting. Actually I think the Karma should be splashproof, as it is nicely sealed (the buttons, the USB -C port, etc...). I am guessing they are not officially mentioning it to avoid warrantly claims, but the design itself looks splashproof. 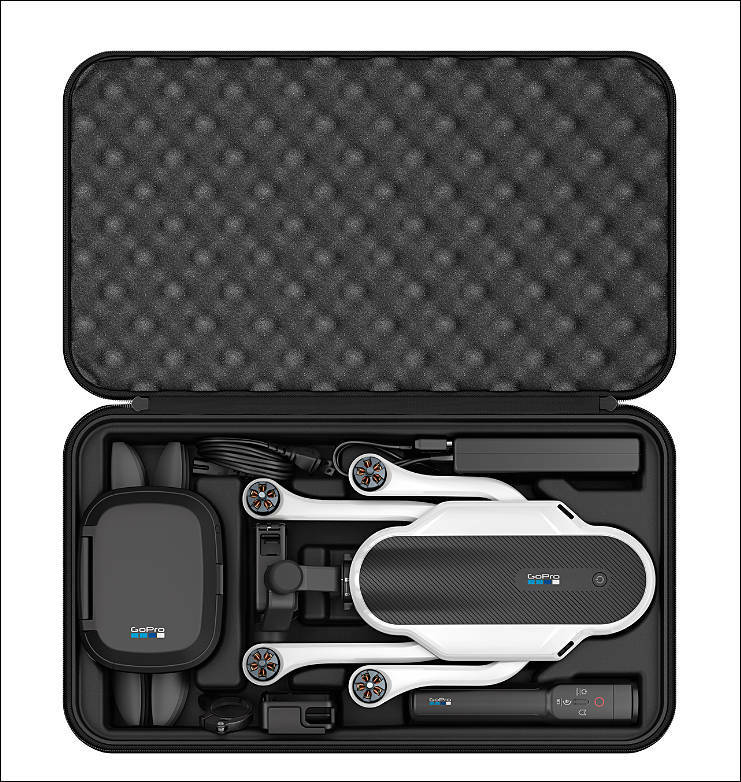 @GMC Thanks!..The main problem I have seen with third party gimbals is invariably they mount the gopro on the right hand side instead of the left which is right next to one of the three mics. I had the evo gp-pro gimbal for about two weeks and as good as it was the audio in video was totally unuseable from the motor noise even though the noise was not obvious when shooting. Not being water proof is a shame but totally understandable...splash proof would have been nice though,..
@imackreath I can only confirm your little report, especially the aspect of handing it out others and being in the shot yourself ;-) - very similar experience I have with my family. Ever since the Karma grip and drone were announced I was keen to buy into the whole eco system. Obviously the drone had its issues but I have always been keen to get a hold of the grip. With the delays I purchased the evo gimbal which I thought was a really nice piece of kit....that is until I got the Karma grip. I have to say this is a lovely piece of hardware. It is a joy to use and can create if used properly some amazing draw dropping footage. It is so simple to use and produces great results all the time. In the past I have always been the man behind the camera as I knew how to shoot, how to hold the camera and what kind of shots I wanted. Now with the Karma grip I can happily pass it on to friends and family to film and let me be in the shot for once. They might ask..."how do I use it?" and I say "just point and shoot!" In the past when I have given my camera to others I have always been annoyed at the footage they have shot, be it out of focus or unsteady video I have always wished I had filmed the stuff myself. With the grip now not onyl can I pass on the filming duties to others I can also be assured that the footage they take will be smooth and useable in post. So, ironically this new piece of hardware has not confused or complicated my filming kit...its actually made things a lot easier. I now have better looking footage than I could have ever achieved handheld and yet its the most simply solution with such a small footprint. No one looks at you funny when using the grip as it just looks like a normal grip for a gopro. Over the holiday period I have chosen to leave my DSLR behind as the gopro which once was my B cam became my main 'run and gun' camera. Indoors and in low light I will still pull out my DSLR, and hopefully thats something gopro can improve in the future. For now I am a very happy customer and now have more time to enjoy my experiences when I am out and about as well as capturing them cinematically at the same time! Since the holidays two of my friends who got to play with the grip have already purchased their own...and they didnt even own a gopro two weeks ago!!! 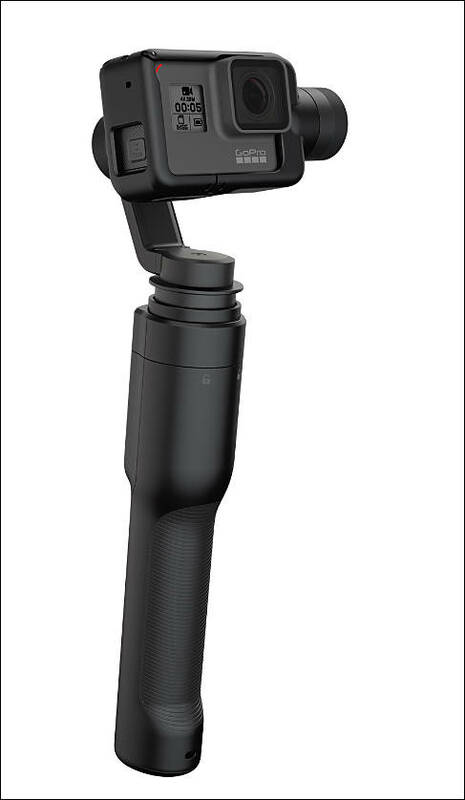 As Vitaly mentions above, the Karma Grip is available now. I have tested it extensively over the last two weeks, and also compared it to the Removu S1. If you have experience with the Karma Grip, please let me know what you think! New method to get rid of big Hero 5 stock they have.